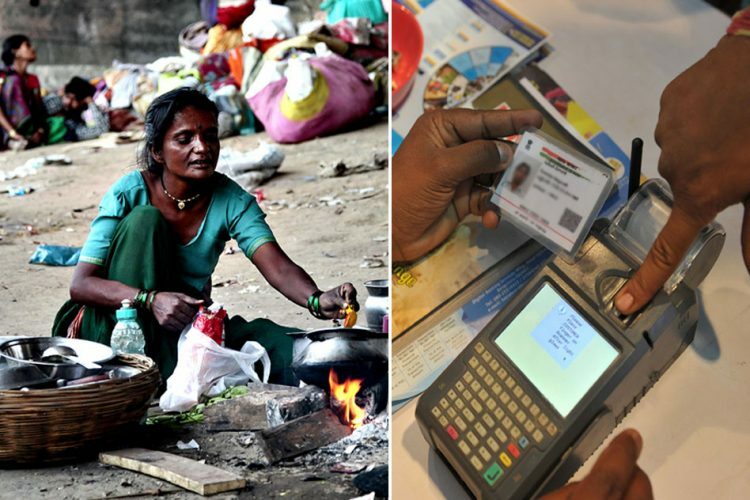 As Aadhaar Needs Permanent Address, SC Asks Centre 'Do The Homeless Not Have An Identity'? 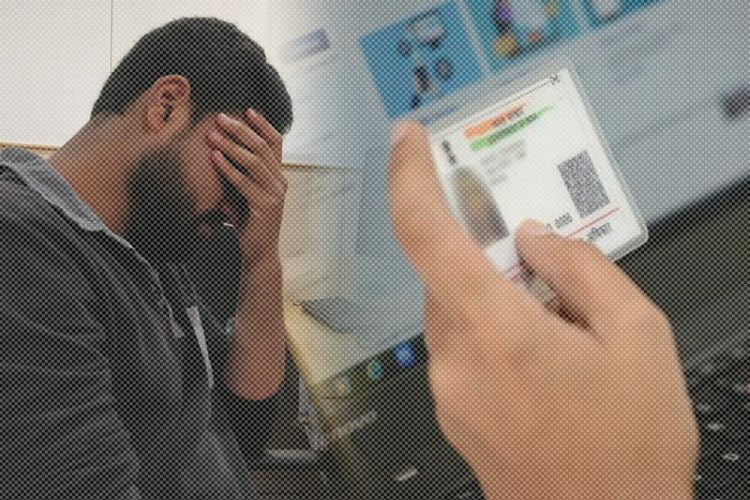 As Aadhaar Needs Permanent Address, SC Asks Centre ‘Do The Homeless Not Have An Identity’? 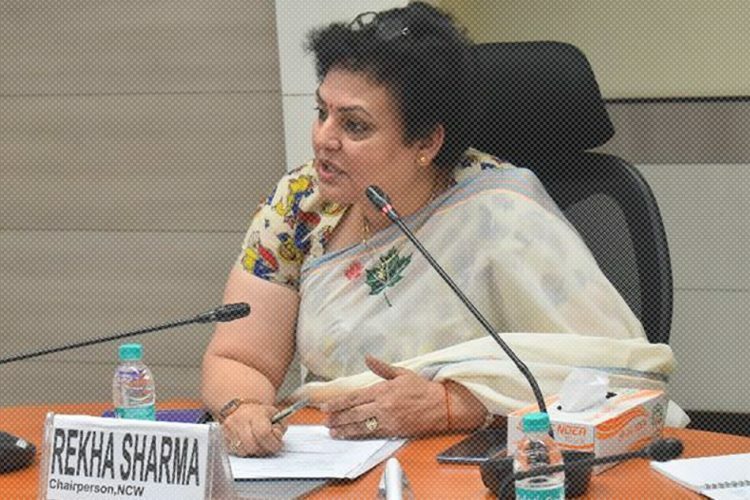 An Act to provide for, as a good governance, efficient, transparent, and targeted delivery of subsidies, benefits and services, the expenditure for which is incurred from the Consolidated Fund of India, to individuals residing in India through assigning of unique identity numbers to such individuals and for matters connected therewith or incidental thereto. 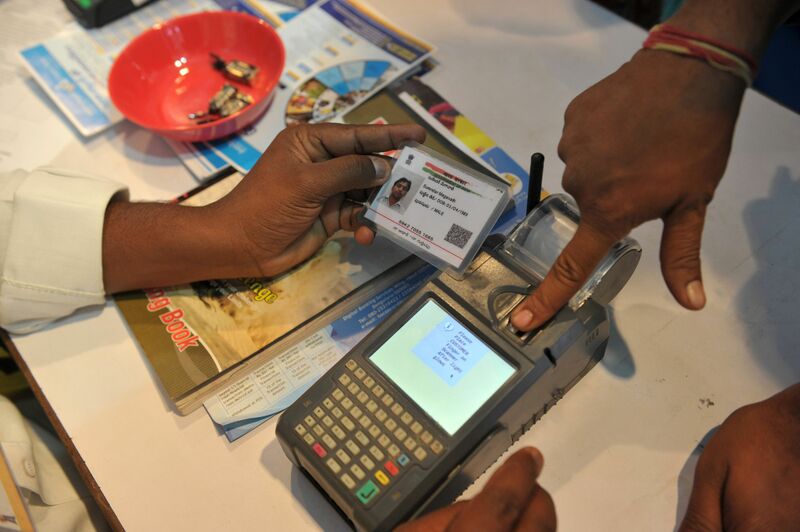 The very preamble says the idea of the 12-digit identity number is to efficiently transfer government benefits to individuals residing in India. But does Aadhaar consider the homeless people residing in the country as its beneficiaries? It seems no. 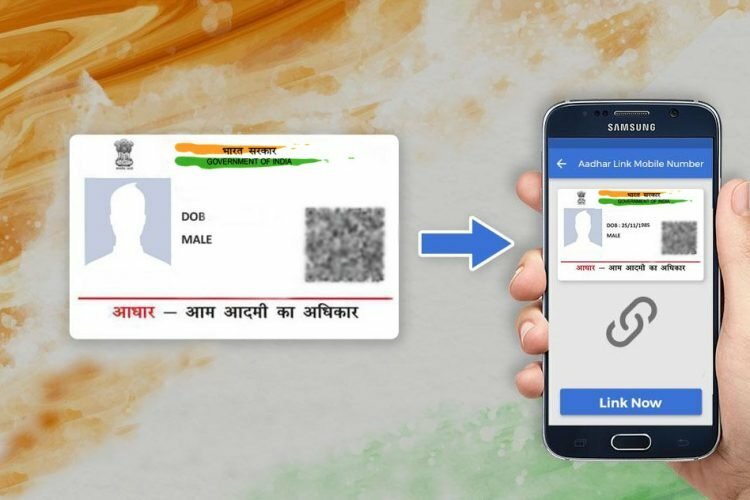 For getting an Aadhaar card, it is compulsory to have an address proof. 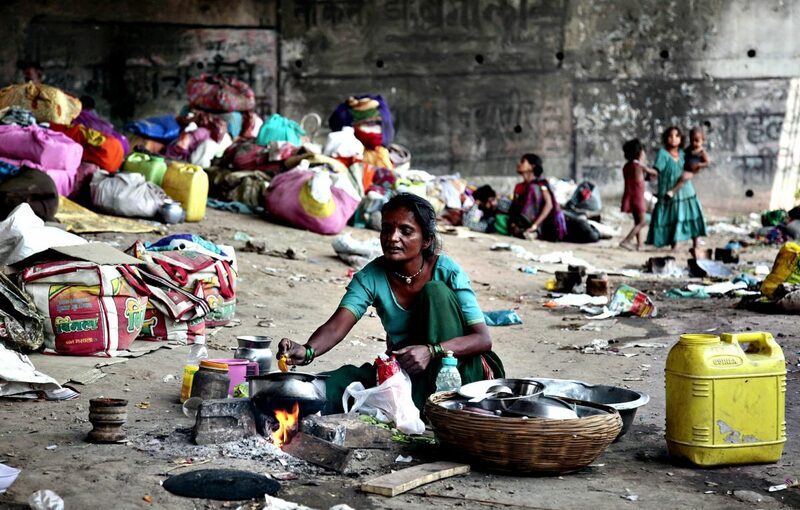 As per 2011 census, there are 17,73,040 homeless people in India – 52.9 % in urban areas and 47.1% in rural areas, constituting 0.15% of the total population. That means over 17 lakh people don’t have a permanent address. The Supreme Court bench led by Justices Madan B Lokur and Depak Gupta raised concerns over the issue while hearing a PIL filed on the lack of shelter homes for urban homeless people. The court had summoned the Uttar Pradesh Chief Secretary to explain the lack of night shelters, especially with North India in the grip of a cold wave, as reported by The Hindu. 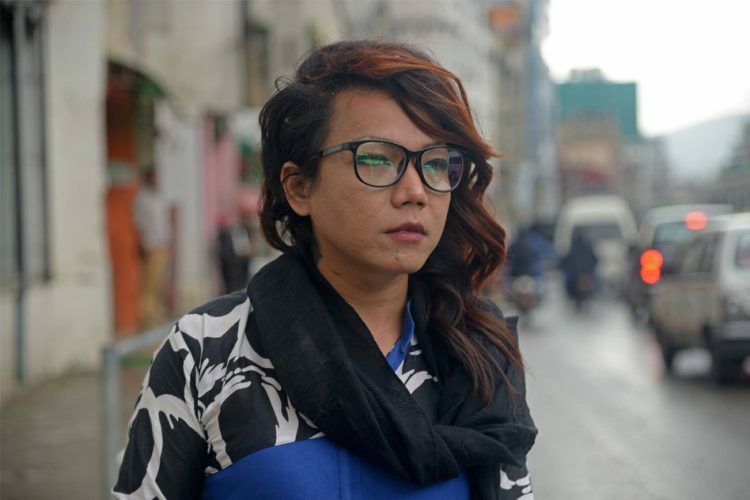 When the bench asked, ”Whether a permanent address was mandatory for Aadhaar enrolment and consequent welfare services”? Additional solicitor general Tushar Mehta representing the UP government replied with a ‘yes’. The additional solicitor said he shall question the UIDAI about the same. He further added that most of the migrants come from rural areas where they have a permanent address and they can use that to get Aadhaar. 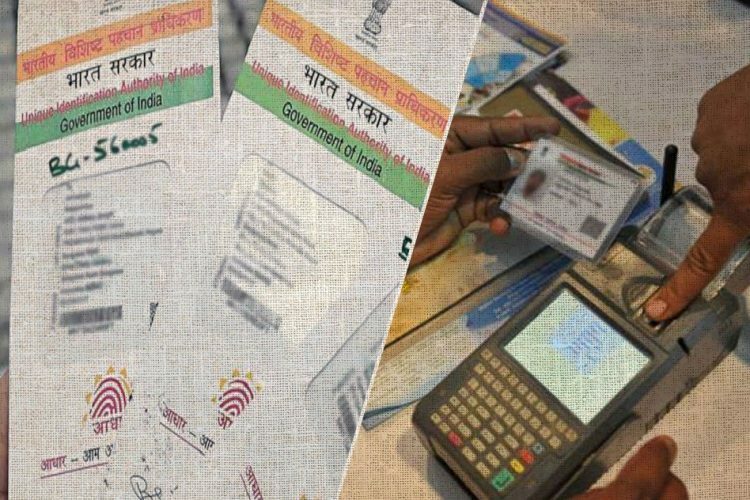 Aadhaar is being pushed down the throat of Indians on the premise that it shall benefit the poorest of the poor by eradicating the loopholes in the current system. But there are multiple reports of people being denied treatment and cremation of their family members due to lack of Aadhaar. In such situations, how will the 17 lakh homeless residents of India get benefits the government has been lauding about?